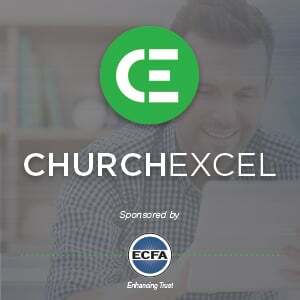 The CRCNA is excited to partner with ECFA to provide you with ChurchExcel! This FREE resource subscription contains high-quality, up-to-date, essential and trusted information that will help take the guesswork out of managing the business side of your church. The site includes articles, tax guides, webinars, podcasts, ebooks and much more on all things related to church finance and administration. Subscribe for free today!